Months ago, SFR went on an indefinite hiatus, but that hiatus is over. 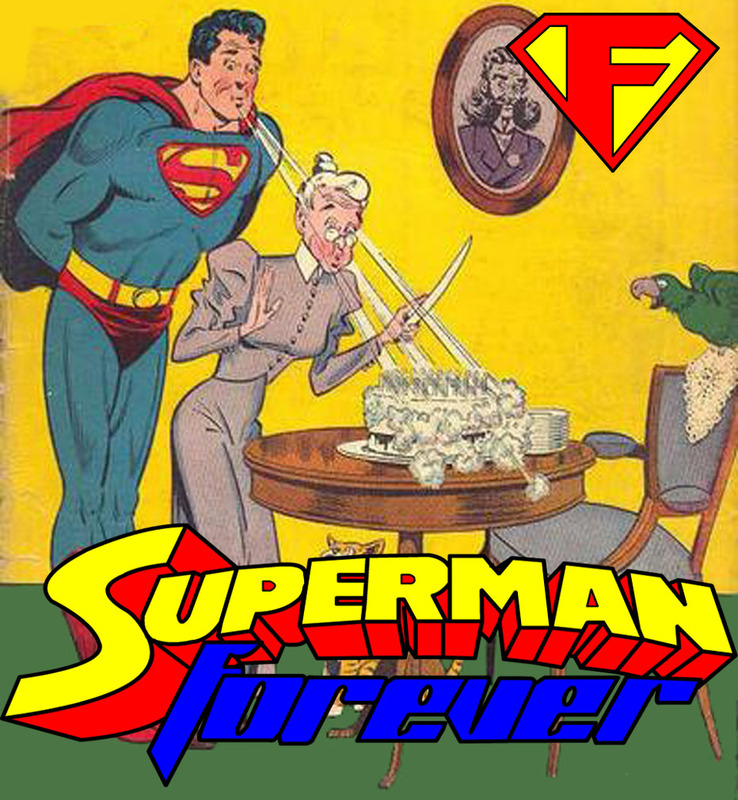 It’s the beginning of a new era, as Superman Forever Radio returns, with a brand new host, and a brand new direction. 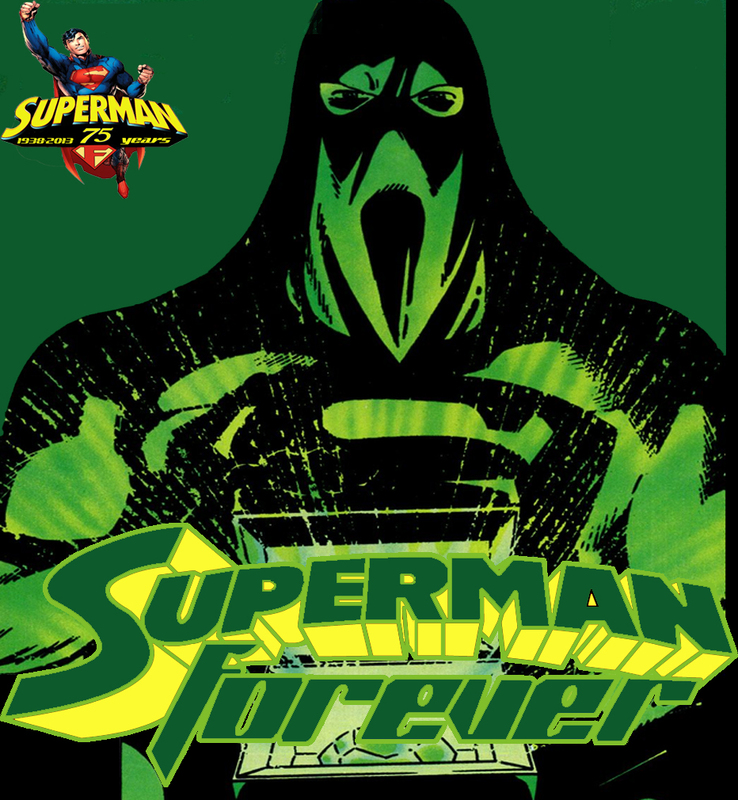 Bob Fisher discusses his comic book origin story as the new host of Superman Forever Radio. It’s a goodbye episode, but it’s only goodbye for now. 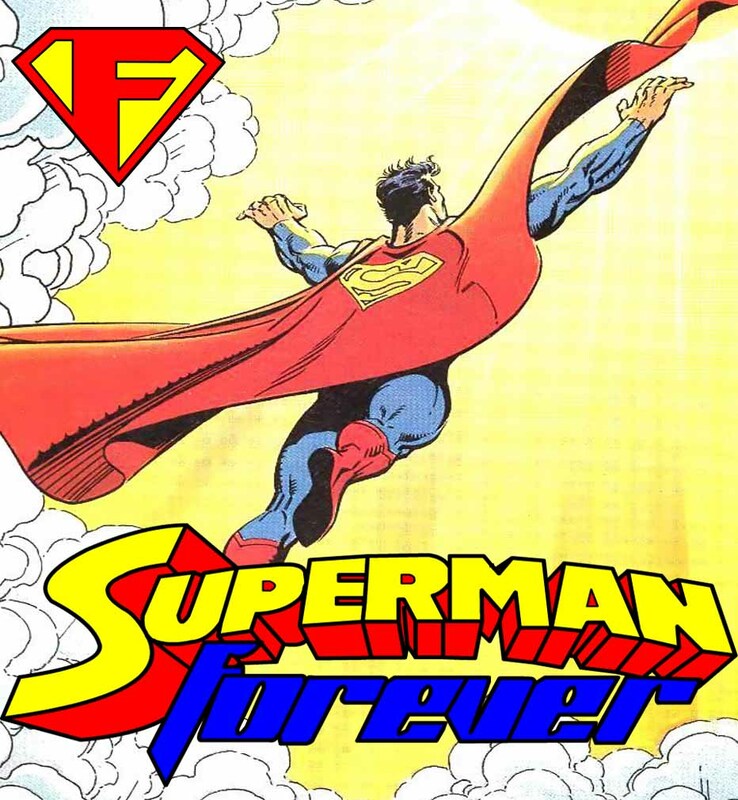 Due to real-life doing what it does (get in the way) David is stepping down from the podium of Superman Forever Radio. From the bottom of his heart, David wants to thank all of you for making this show such a big part of your lives, and for being a part of David’s. Yes, I said that last episode was my final word on the subject of Man of Steel– But, I have a few more points to make that may change your mind on the movie. With all of the controversy over the ending, and the strife on the internet, I had to find some peace with the movie, and what I found changed my mind entirely. If you are on the fence about the movie, listen to this episode. 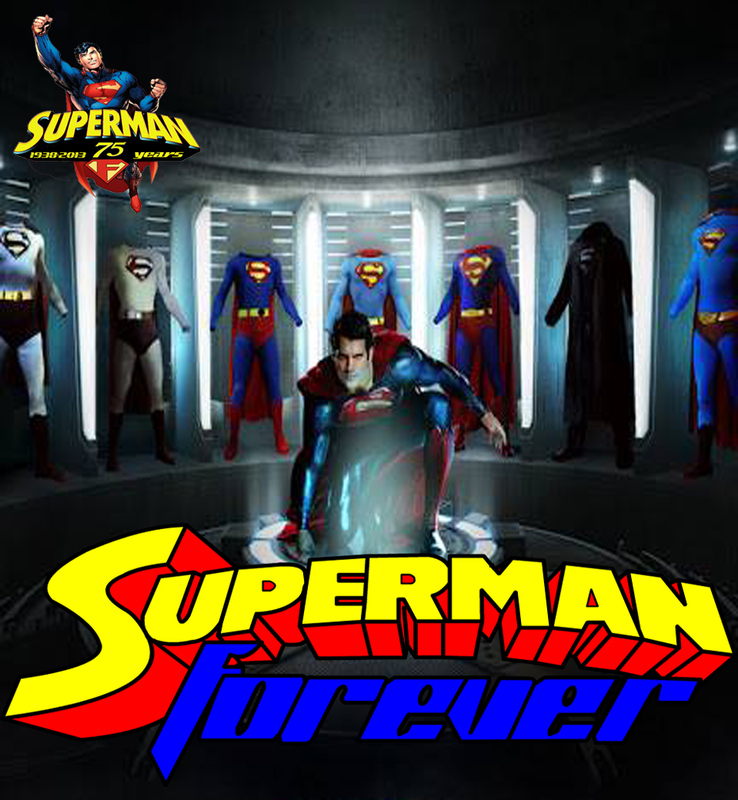 After 3 years, it’s finally here- The Man of Steel episode. A moment that has been a part of the show since the beginning. My thoughts on Man of Steel, and the last time I will talk about this movie. 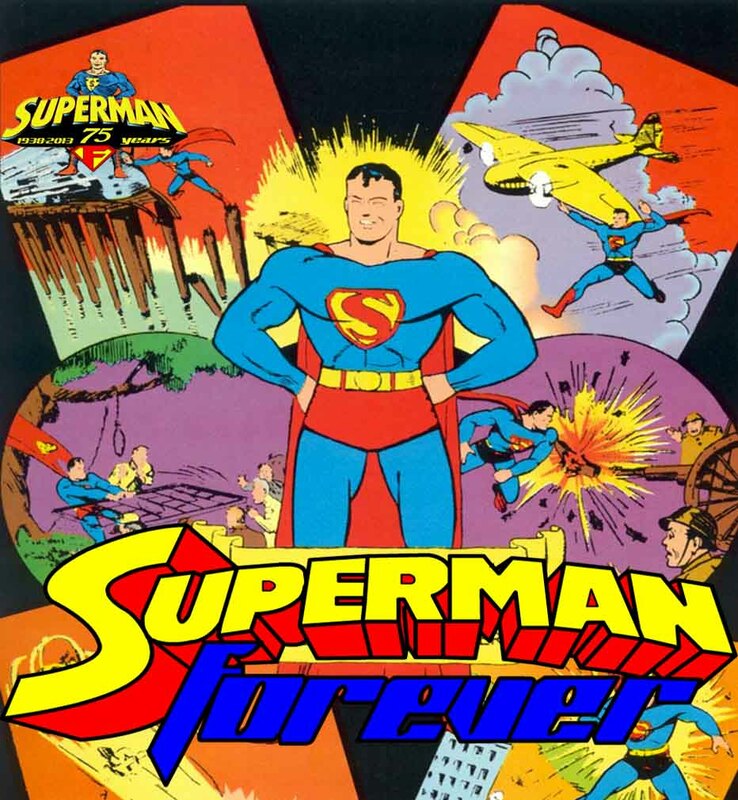 Before the review, I also present a live discussion on Superman in film, from the creation, to the Fleischer cartoons, up to today.